Super Bowl Sunday is right around the corner. Somewhat of a holiday in our home, we look forward to it every year. 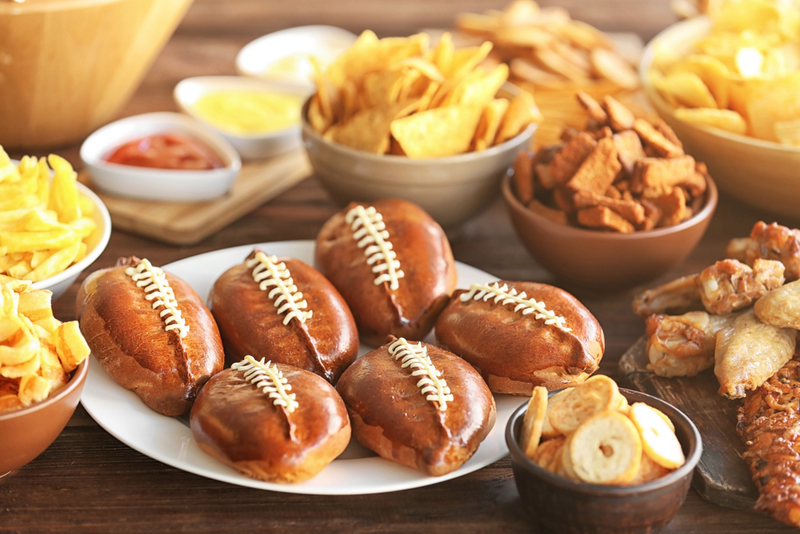 We carefully prepare, getting game food and drinks ready and arranged in advance within eyesight of the television, so not a minute will be missed. The dog is walked, fed and ready to go for kickoff. Then there’s me. I sit quietly and watch, commenting occasionally and explaining what just happened that caused the outburst from across the room. Not a moment will be missed. Because, after all, this is the Super Bowl. And that means, at a rumored $7.7 million for a 30-second spot, we’ll be watching closely to see what kind of comic relief the advertisers have to offer this year. Of course, I’ve already been scouring the internet, doing my best to find whatever I can regarding sneak peeks, teasers, etc. This year has been more challenging than previous years and I have to admit that, while it only makes me search harder, it also makes me happy. After all, there is a significant amount of excitement and anticipation that is lost when the best Super Bowl ads are leaked before the game. I have to give credit to the marketing team at FCA US LLC because, while they have a history of collaborating to create some of the most epic Super Bowl commercials ever, every year they manage to keep everything about them under their hat. Without fail, I watch each Super Bowl with bated breath, anxiously awaiting which FCA US brand(s) will be represented and what story will be told. Except that I did recently have an opportunity to see a couple of stunning presentations from two FCA US brands. Will either (or both) show up as Super Bowl spots? I guess we’ll find out together. In the meantime, enjoy the one from 2016.